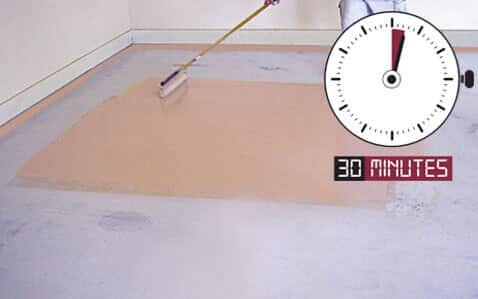 Is your biggest problem 5-6 days of downtime with an epoxy floor installation? 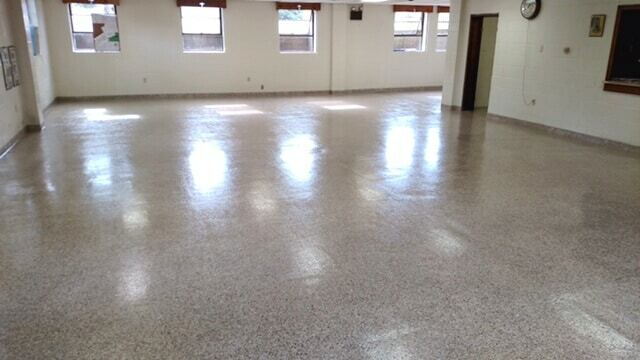 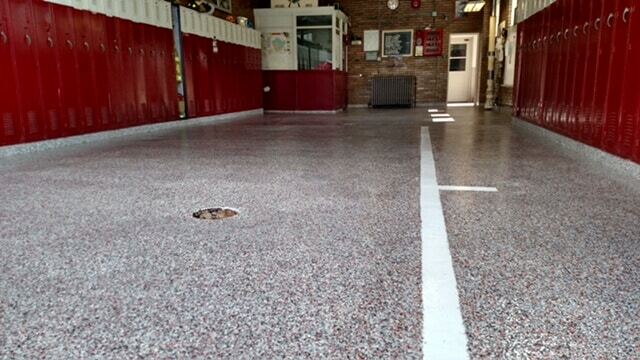 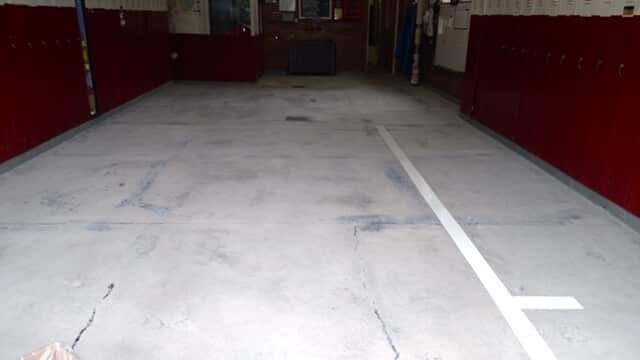 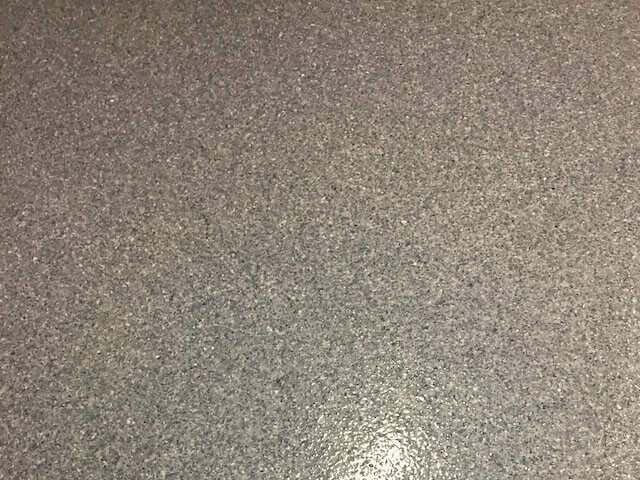 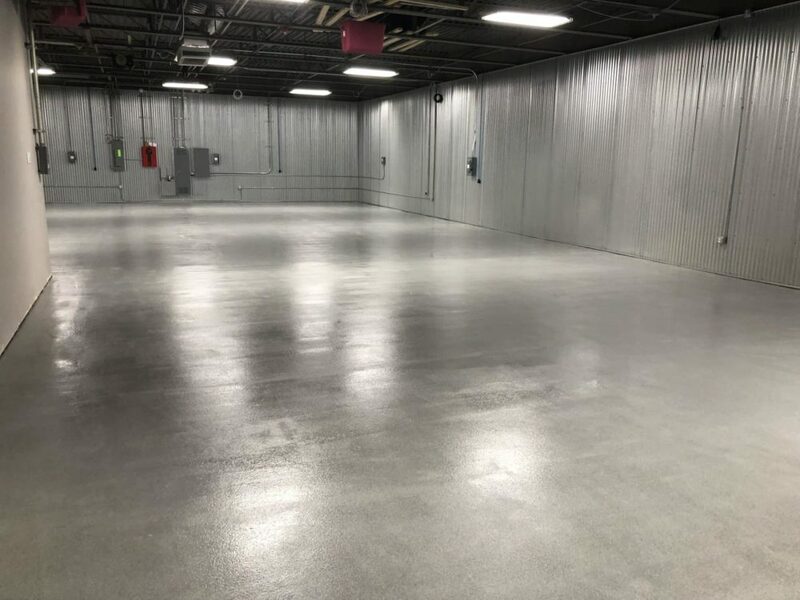 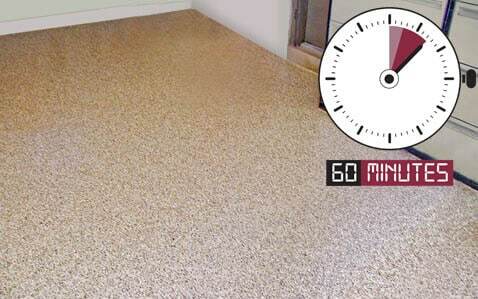 FLEXMAR Polyaspartic floor coating systems allow you to have a low-to-no maintenance floor that is 4x more durable than epoxy concrete floor coating systems with 3 1/2 hour return to service after the first coat of FLEXMAR NextGen. 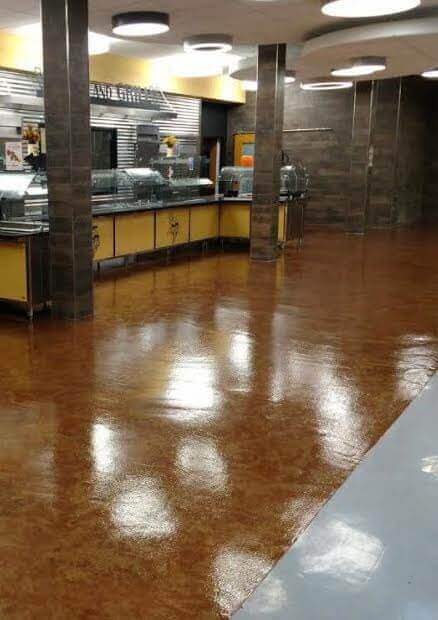 Learn more about the way FLEXMAR is revolutionizing the concrete floor coating industry. 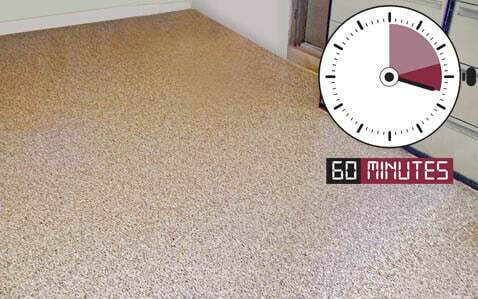 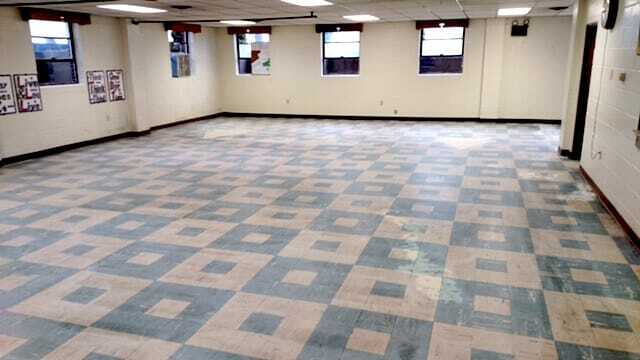 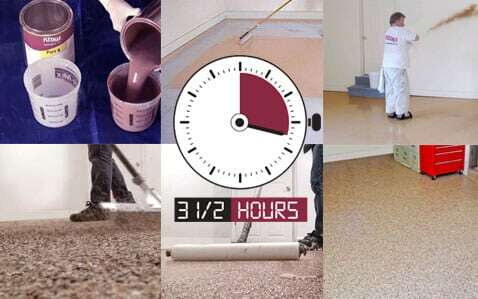 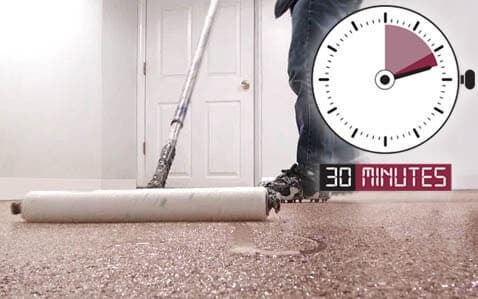 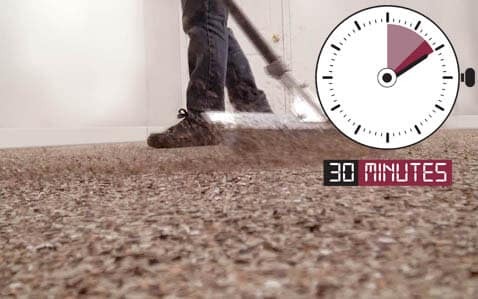 You need a new floor without delay. 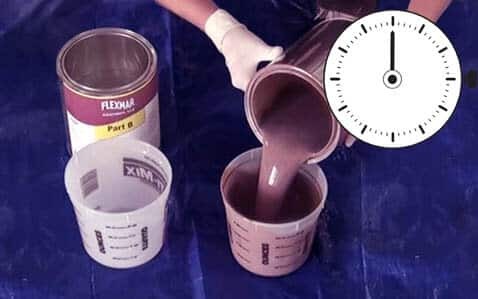 FLEXMAR NextGen is the answer. 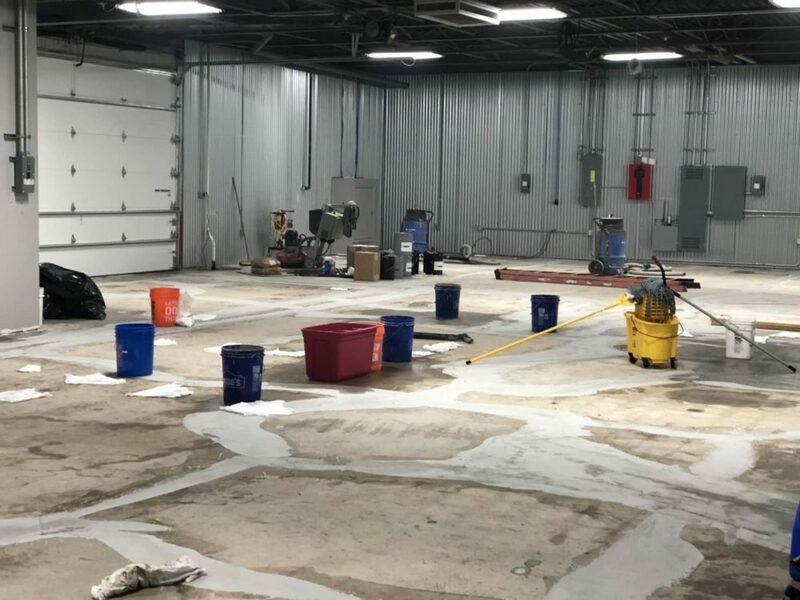 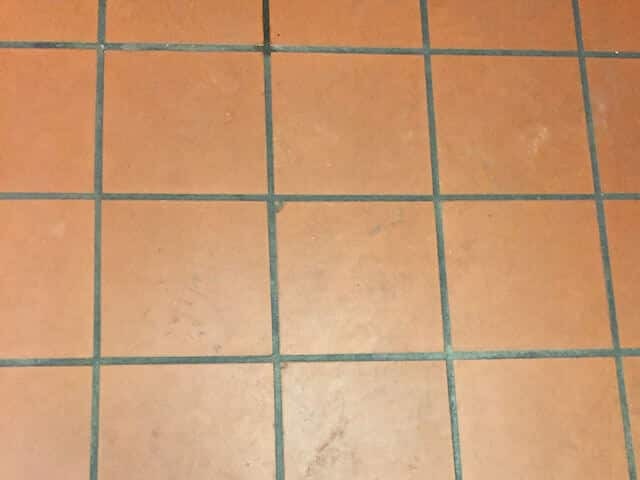 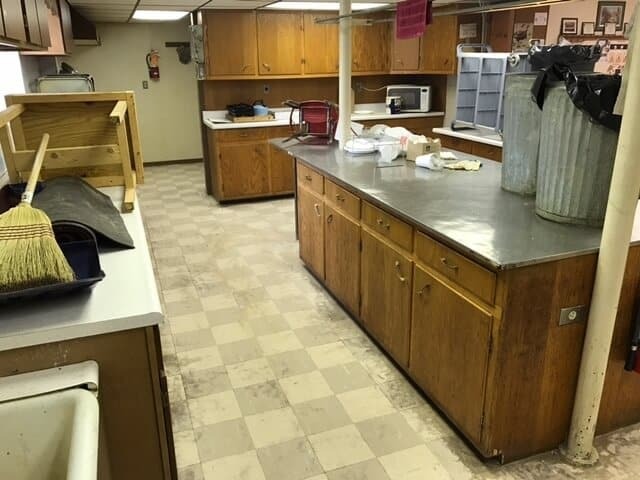 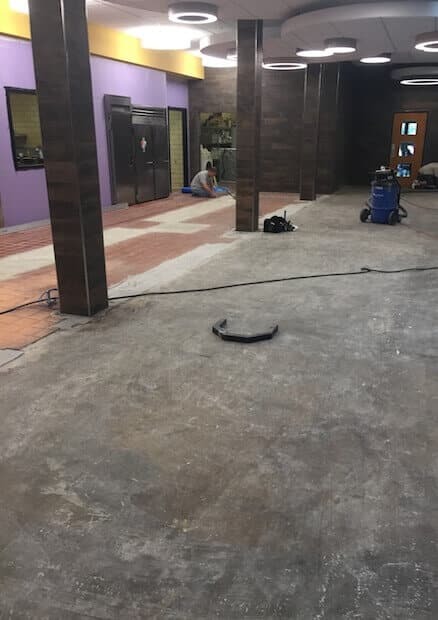 As the premier concrete and flooring overlay company in the Tarentum, PA areas we pride ourselves in the quality of our work. 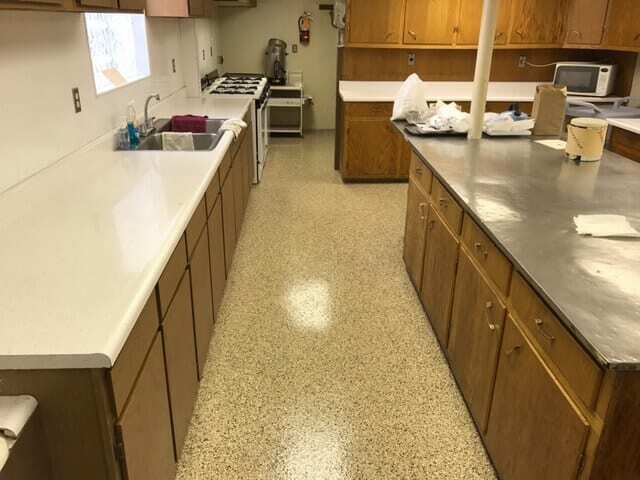 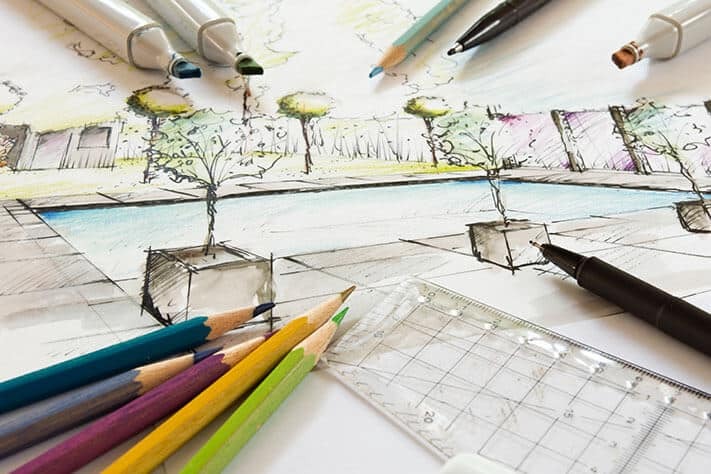 Our experienced and friendly staff’s primary goal is your satisfaction achieved by giving your flooring a new life and beautiful appearance that requires minimum upkeep and will last a very long time.